Why can you lean on us? With JHG as your PARTNER, the work will be done in time! JHG Personnel Practitioners has more than 23 years’ of experience in Human Resources Management. We offer bespoke services and practical solutions to address each organisation's specific needs. We are committed to manage your company’s payroll more effectively by providing a superior payroll and human resources solution. Customised service to suit your unique needs. Peace of mind in that your statutory deductions are correctly submitted . Compliance with the latest statutory requirements. Satisfied employees since remuneration gets paid on time, every time . Reliable, cost effective service, since time, money and effort are saved. Conduct an in-depth needs analysis to address your specific needs. Accurate and timeous processing of monthly salaries and wages (weekly and bi-). On time payment of salaries / wages directly into your employees’ bank accounts. Payslips delivered to your office / electronic access via your web-based employee self service program. All deductions reconciled and submitted to the relevant parties such as SARS, UIF, SDL, including garnishee orders, medical aid, pension and provident funds. Completion and submission of COIDA returns. 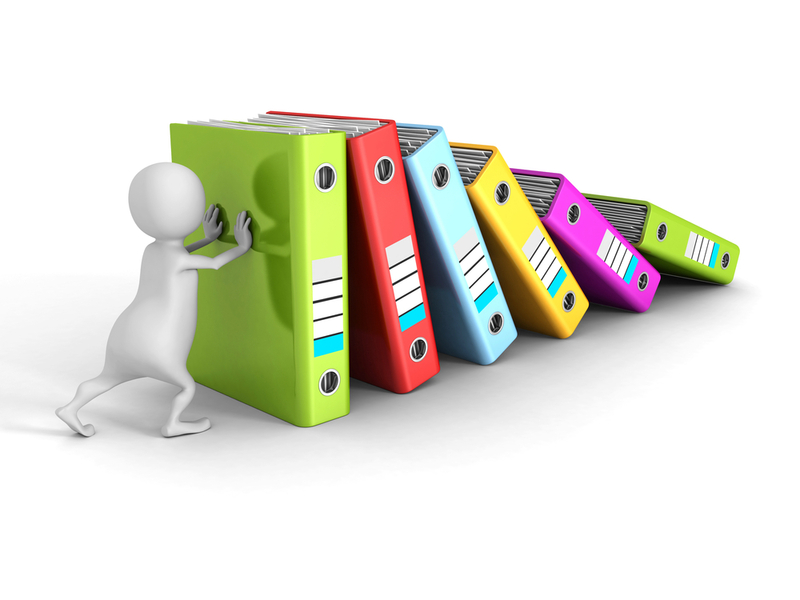 Preparing a set of standard reports as agreed with you (PDF, MS Excel or hard copy format). Completion and submission of annual and bi-annual returns and IRP5 / IT3(a) certificates to the Receiver of Revenue. Issuing of IRP5 / IT3(a) certificates for employees. Preparing tax advices when requested. One payroll administrator is allocated to your account. Replacing your payroll administrator temporarily when he/she is not able to attend to the payroll for whatever reason. Maintaining all your leave records. All records kept for 5 years to ensure compliance with the law.